Online security is a big concern for most developers as there are probably millions of hackers trying to break into a computer system at any given time. 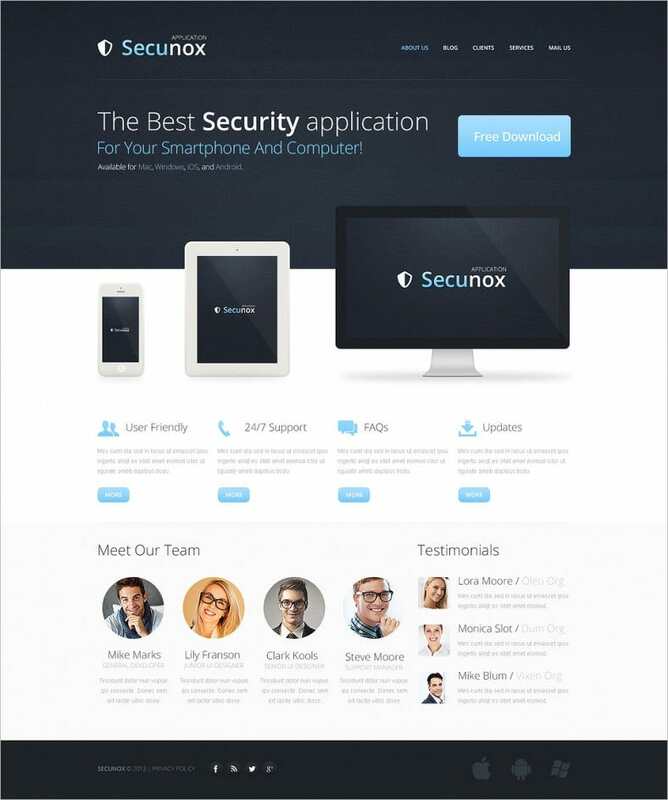 So, for all you website designers looking to create a website that is safe and secure at all times, download these free security theme templates that will help you protect your website and its sensitive data. You May also visit Security OpenCart Templates. Based on the award-winning Bootstrap design, choosing from a wide variety of professionally pre-designed Drupal themes is the first step towards creating your secure website. With a dedicated Drupal security team, you are provided with an analyzer that processes code in real-time, in order to locate potential weaknesses or threats. You May also visit Best Professional Drupal Templates. 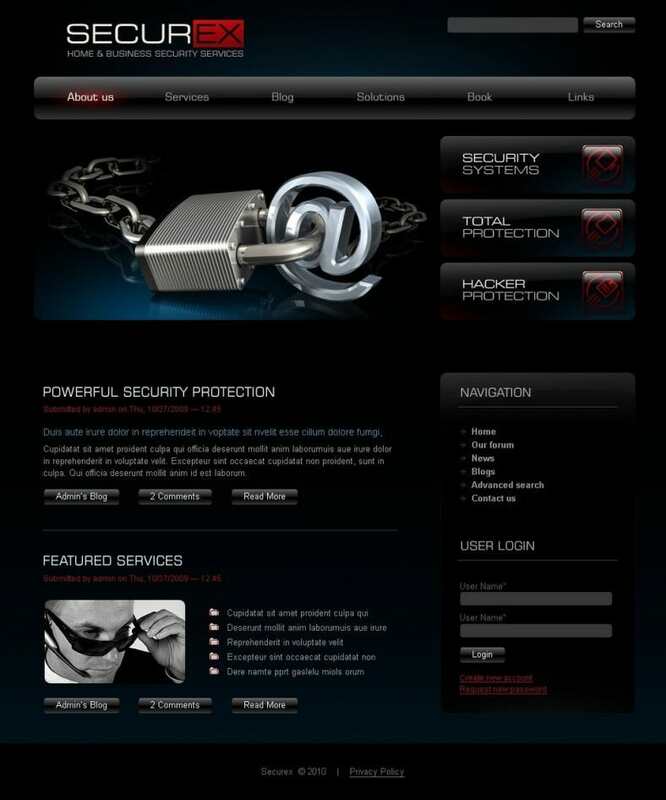 These themes have been created especially with security in mind so that they are equipped with the most appropriate widgets that make a website as secure as possible. 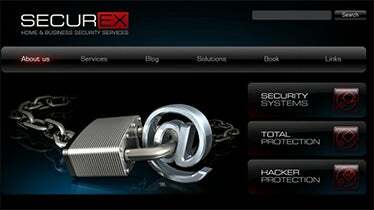 These security themes are 100% responsive and mobile user-friendly. Choose from a wide array of entire collections to find the theme that is best suited to your requirements. These intuitive premium-feel themes will even make a big impression on your visitors. These useful themes allow you to link your professional site with social media platforms with the use of high resolution support and in-built Widget holders. And with the backing of a dedicated security technician to help you at every step of the way, you simply can’t go wrong!